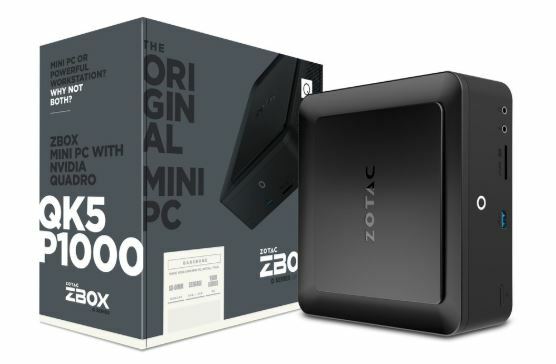 Integrated advanced visualization and high-performance computing, the workstation-class ZBOX Q Series is the world’s first Quadro® P Series graphics powered Mini PCs. 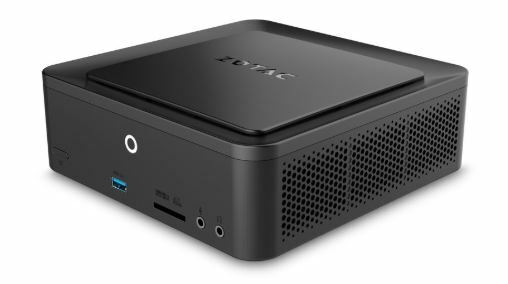 The superlative performance of enterprise desktop graphics trusted by millions of creative and technical professionals is endorsed in a sleek and compact enclosure, providing a light and portable digital media player for graphic and digital-intensive applications. From menu boards to advanced video-walls, accelerate and transform your digital ideas into business marketing successes with ZBOX Q Series.